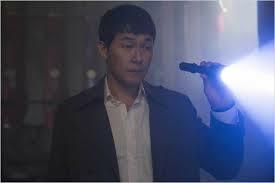 By Gary Gamble May 16, 2015 Festivals / Korean Cinema / movies / upcoming releases to watch out for . The 68th annual Cannes Film Festival has just begun and the line-up for this year’s was recently announced. I am aware that there is so many more great films happening, but for part 10 of my Best Of The Festivals, I will be focussing on South Korean cinema that have all been picked for Cannes. We have got some really amazing stuff, it’s a great time to be a fan of S.K cinema. I apologise for the lack of detail with some films, there just isn’t a lot of info released as of yet, but when there is, you guys will be the first to know. Not an awful lot to go on, but the film is about a bar waitress – her boyfriend is the prime suspect in a murder case.The detective assigned to the case starts to fall for the waitress, and if her boyfriend is a psychopath then that’s never a good idea, is it? When mob boss Lee learns that his mistress, bar girl Kim Hye-kyung is having an affair with mob enforcer Park, Lee approaches small-time crooked detective Jung Jae-gon and promises him a substantial reward if he goes after Park. Jae-gon agrees, but a botched arrest sends Park on the run, and Jae-gon decides the best way to find him again is by sticking with Hye-kyung, hoping she will lead him to his suspect. Threatening his way into an undercover job at the nightclub she works at, they become friends and he wins her trust. But when Park returns asking Hye-kyung for money, Jae-gon’s newfound feelings of love and jealousy rise to the surface. Looks like another deliciously dark serial-killer film about an office worker who murders his entire family, then goes to work and continues his murder spree by murdering his colleagues one-by-one. I know this film is going to be beyond amazeballs, as its the directorial début from Hong Won-chan – for those of you who don’t recognise the name, Won-Chan is the mastermind screenwriter responsible for two of my all time fave S.K films – The Chaser, and The Yellow Sea. Nothing else needed…and you’re very welcome! Hae-rim, a nurse’s aide, takes care of a paralysed patient named Cheol-oh who is in need of a heart transplant. To obtain Cheol-oh’s wealth, his son Sang-woo is determined to do everything in his power to extend his father’s life. One day, a comatose young woman named Mi-na is brought to the hospital after a mysterious accident. In exchange for a sum of money, Hae-rim agrees to Sang-woo’s instructions that she track down Mi-na’s family and get them to sign an organ donation consent form. Hae-rim learns that Mi-na is poor and nicknamed “Madonna,” but the more she delves into Mi-na’s past, she discovers horrific secrets. 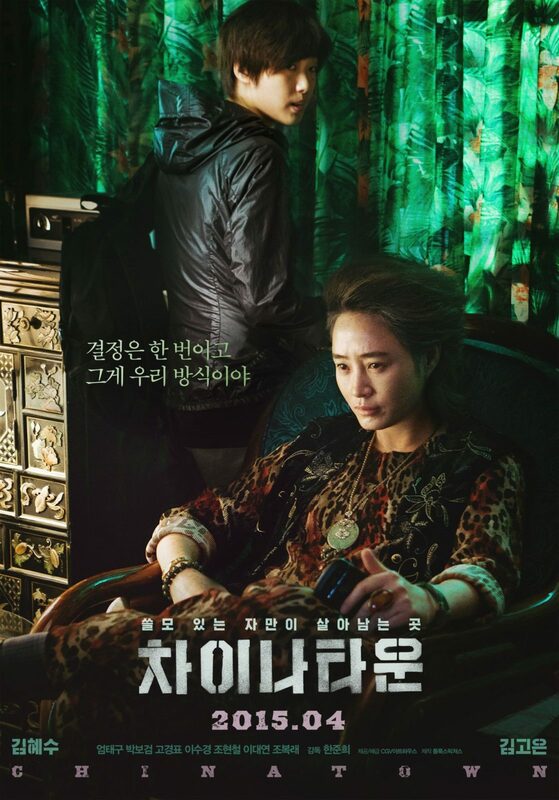 FestivalsKorean Cinemamoviesupcoming releases to watch out for .